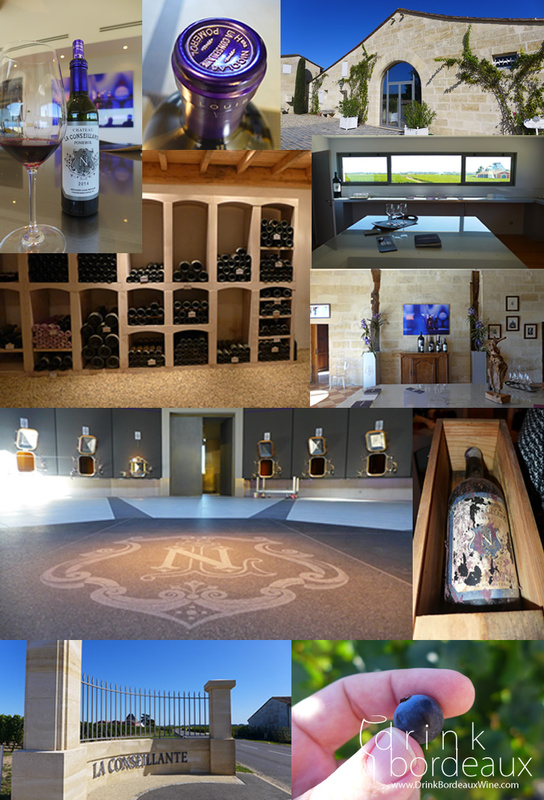 When we started planning this most recent trip back to Bordeaux, we never envisioned how enriching it would be. But by trip’s end, we had connected with old friends, made new ones, and left with a broadened perspective of Bordeaux. We visited during the 2015 futures campaign, which obviously permeated throughout the visit. 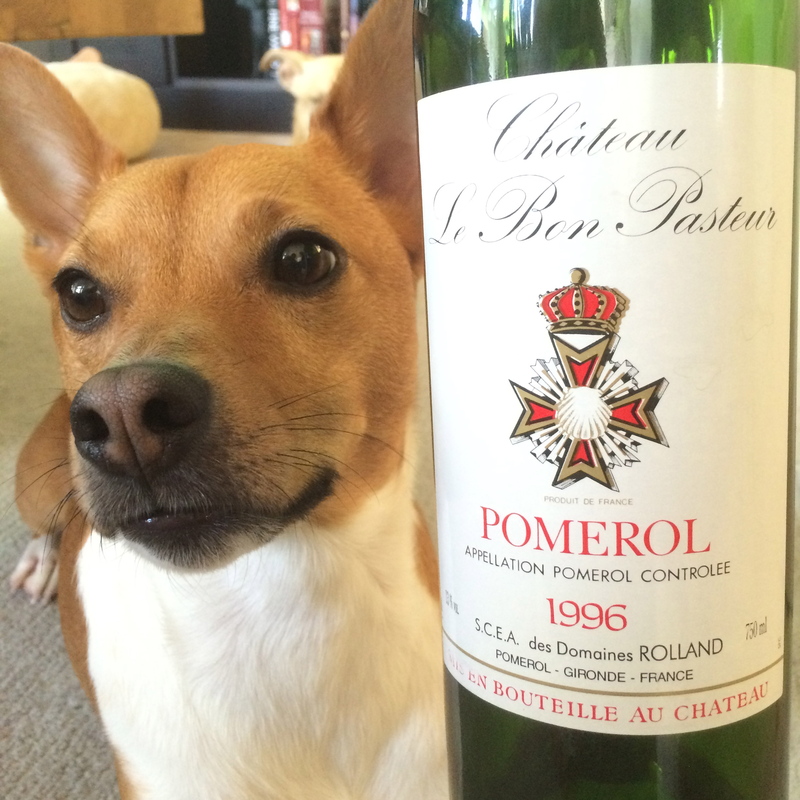 It was clear that the winemakers and proprietors in Bordeaux are very pleased with the 2015 wines overall. We tasted many of these, and we can now see why. We visited a number of great estates on both the left and right banks. A visit to Cos d’Estournel finished with a lovely lunch at the estate. We had a great visit and tasting with Bruno Rolland, the third generation Cellar Master at Léoville Las Cases, where we tasted wines from the entire Delon range, from Nenin to Clos du Marquis to Léoville Las Cases. A visit with dynamic Technical Director Lucas Leclercq at Lafon Rochet was also quite educational and enriching. It was great to check out their beautiful new vat room, with concrete and steel vats that had been installed only eight days before the 2015 harvest. On the left bank, there were other great visits to Lagrange, Dauzac, Brane-Cantenac, d’Issan, and du Tertre. While in the Médoc, we stayed at Château du Tertre, which we would wholeheartedly recommend to anyone planning a visit to the Médoc. A private tour there was highlighted with a tasting their unique 2015 blanc, composed of Chardonnay, Gros Manseng, Viognier, and Sauvignon Blanc. As busy as we were on the left bank, we were even busier on the right bank. Again we stayed at Logis de la Cadène, one of our favorite places to stay (and eat!) in and around Bordeaux. The dining in Saint-Émilion was superb, as always; you simply can’t go wrong with places like Le Tertre, Logis de la Cadène, and Les Belles Perdrix. One highlight was our morning spent with François Mitjavile at Tertre Rôteboeuf. His passion and philosophies about wine are inspiring. 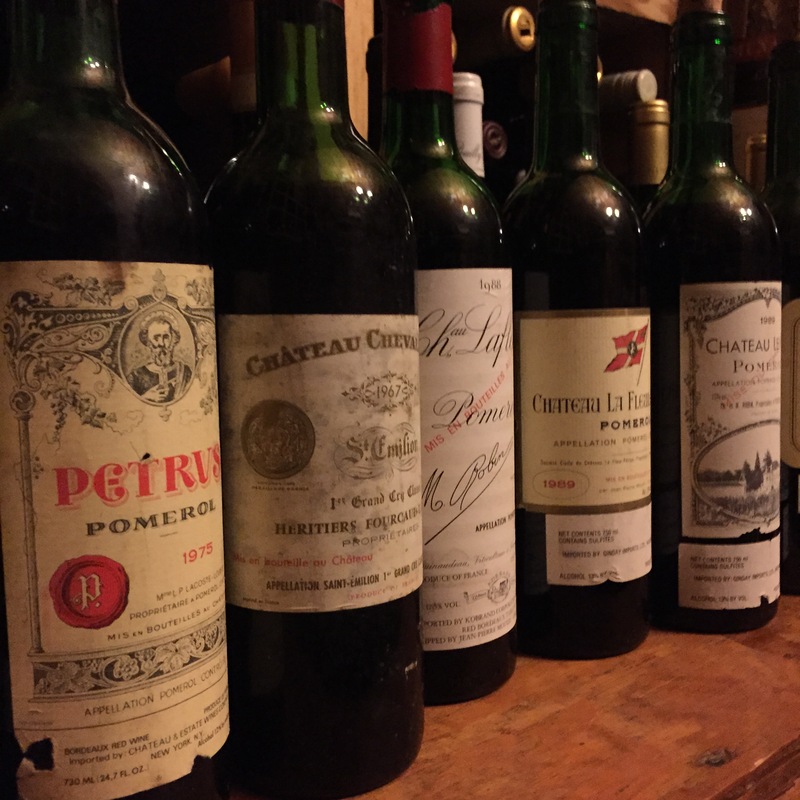 In his cellar, we tasted with 1989 Tertre Rôteboeuf, as well as the more recent 2014 and 2015 vintages. After proprietor Jean-Bernard Grenié joined us for lunch at Les Belles Perdrix, he guided us on a private tour of Château Angélus. We also had a great visit with Comte Stéphan von Neipperg at Canon-la-Gaffelière, where we discussed organic sustainability. On this trip, we had some very memorable dinners. 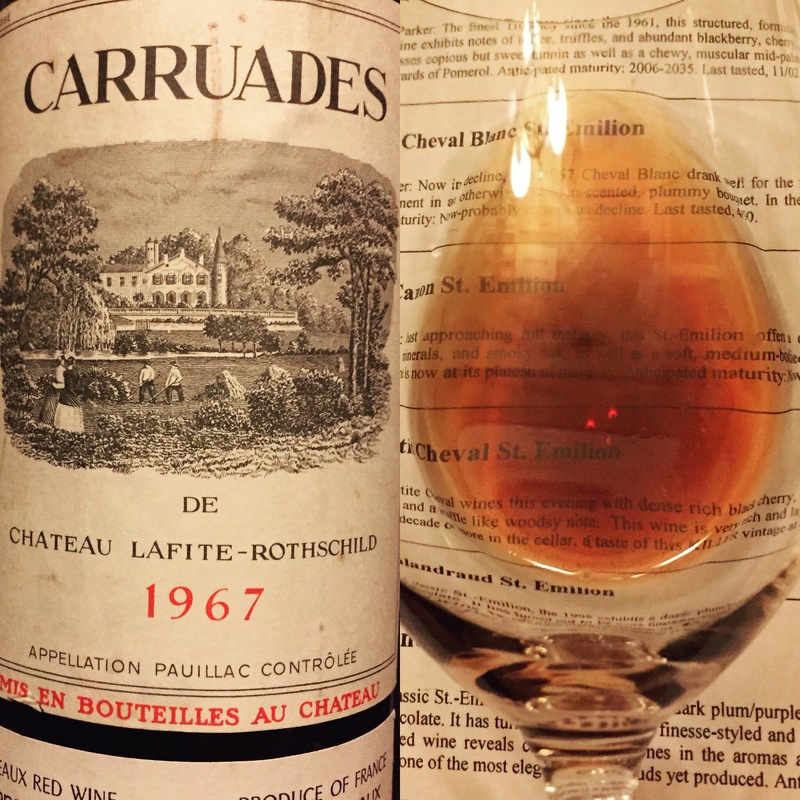 One of our best gastronomic experiences was at Logis de la Cadène, with Ronan Laborde and Monique Bailly of Château Clinet. 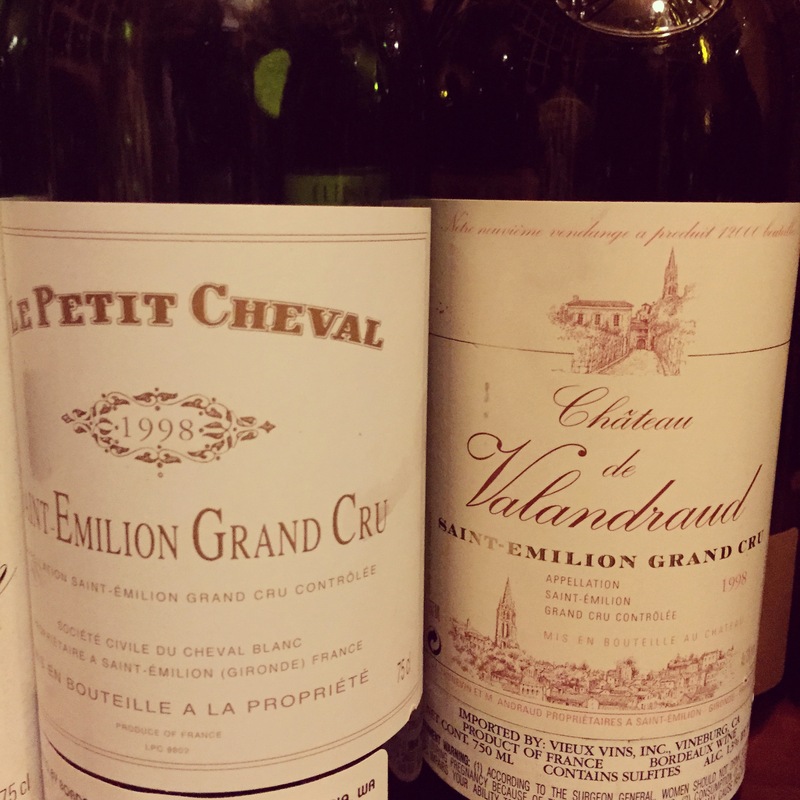 Among the wines of the night were the 1985 Château Le Gay and 1990 Château Gazin. Prior to the dinner, we toured the new and very impressive Ronan by Clinet facilities. And after touring the new facilities at Château Mauvesin Barton, we enjoyed a delightful dinner with the Barton family and some of their fantastic wines. And before departing Bordeaux, we had a final dinner with Fred Vicaire of Château Coufran, Basile Tesseron of Château Lafon Rochet, and Ferdinand Mähler-Besse of Sobovi. 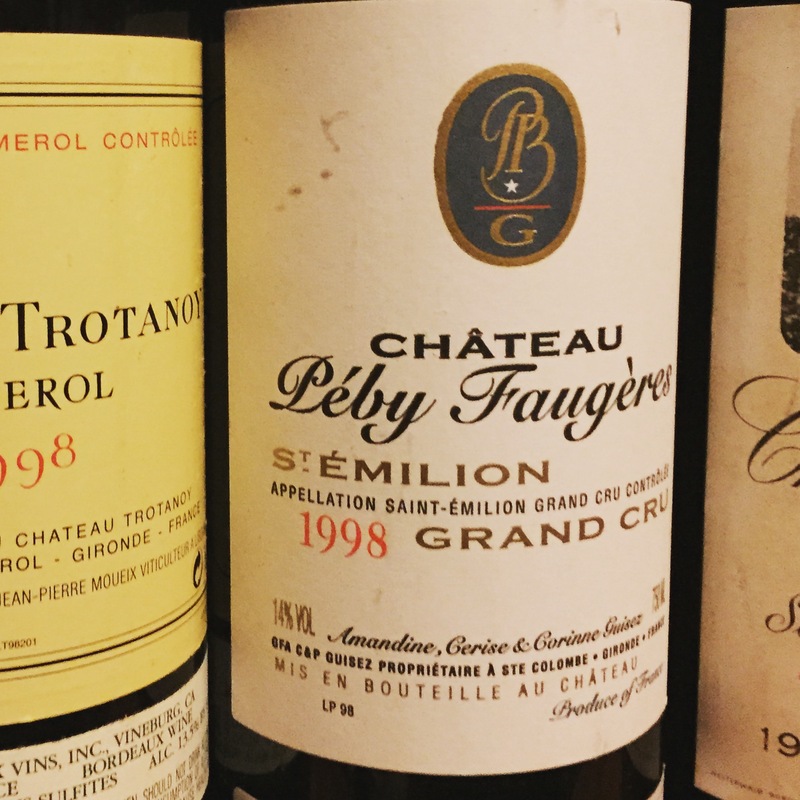 There were a number of highlights on this particular trip, but the crescendo occurred following the Union des Grands Crus tasting. First, we attended a lovely dinner at the beautiful Château Branaire-Ducru in Saint-Julien. Proprietor Patrick Maroteaux is the vice-president of the UGCB, and certainly hosted a dinner to remember. Following a tour of the property with son François-Xavier, we were treated to an excellent French meal and even better wines. Smith Haut Lafitte, Canon, Rauzan-Ségla, and La Tour Blanche were all there to share some of their wines as well. But the highlight was the Imperial (6 liter) bottle of 1995 Branaire-Ducru. On the morning after the dinner, we were treated to a tasting at Branaire-Ducru that included the 2009 to 2015 vertical. 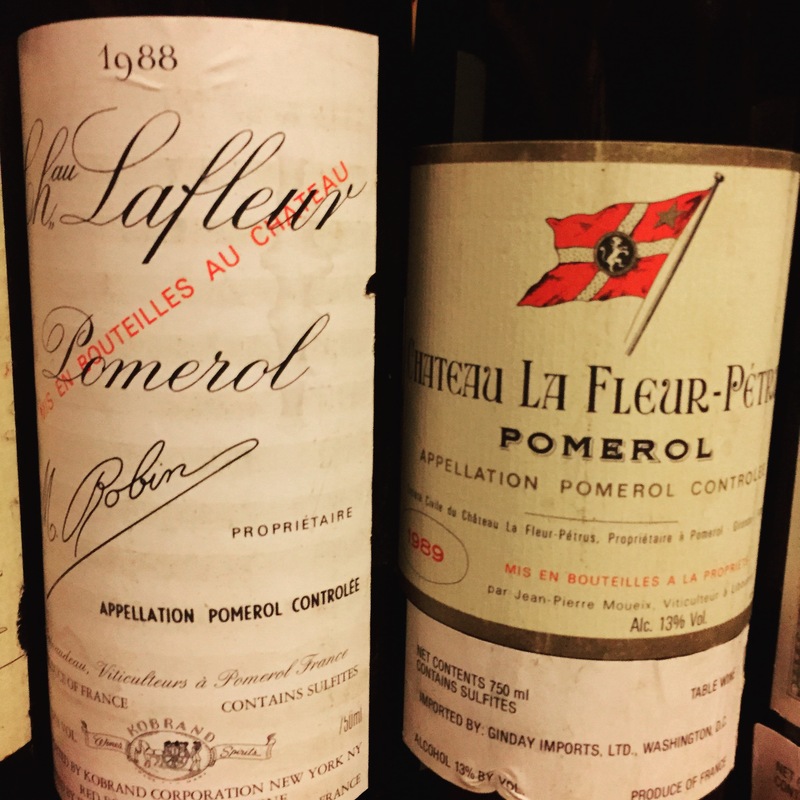 It was quite enlightening to note the evolution and differences among the wines. It was also easy to see why M. Maroteaux prefers the 2010 vintage to all others. Following this, we were then treated to a lovely lunch at the estate. And to celebrate Allison’s upcoming birthday, they even opened a bottle of 1983 Branaire-Ducru and served a ‘cake’ of cannelés! So it’s one more visit to Bordeaux in the books! This was a truly special trip, where there was never a dull moment. 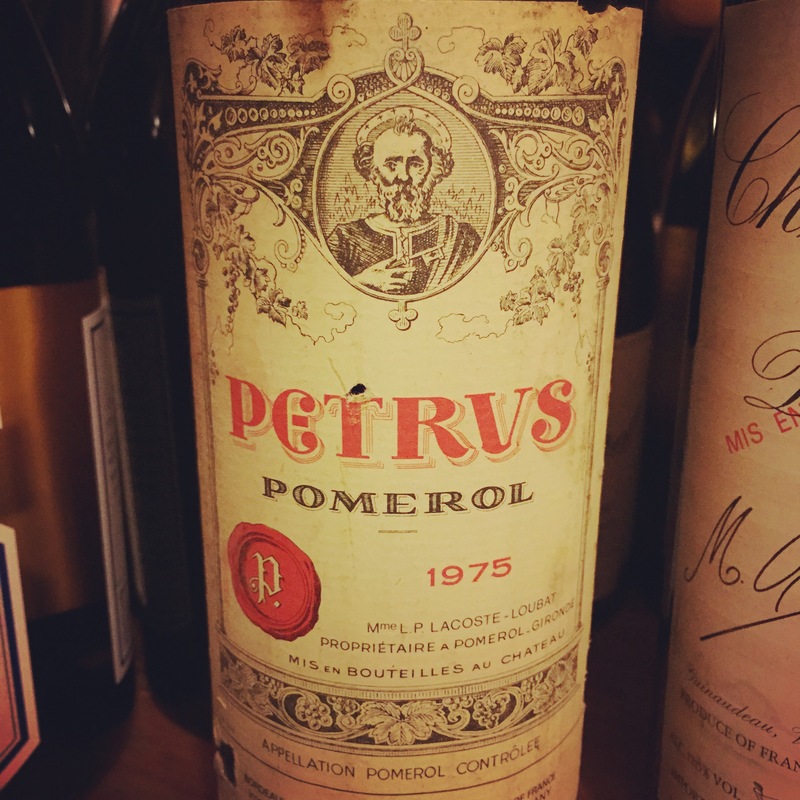 It was another reminder that while the region may be known for its wines, but it’s really the people who are the soul of Bordeaux. Look out for upcoming blog posts, where we will add a bit more detail to all of our adventures. We look forward to a return trip in the near future. but until then, we will continue to Drink Bordeaux! 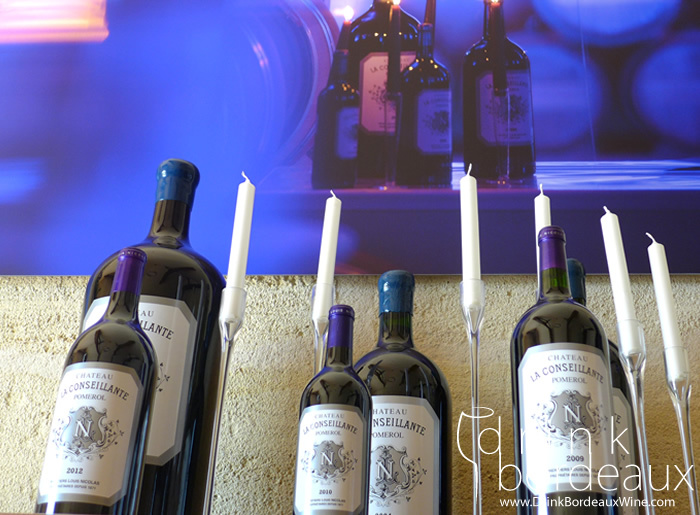 The beautiful bright purple color on the bottles makes Château La Conseillante stand out from the rest. This color is used to brand and to decorate their facilities, but the purple is not what makes this place so special, as it is all about location. Situated in Pomerol, La Conseillante is next to the famed Pétrus. 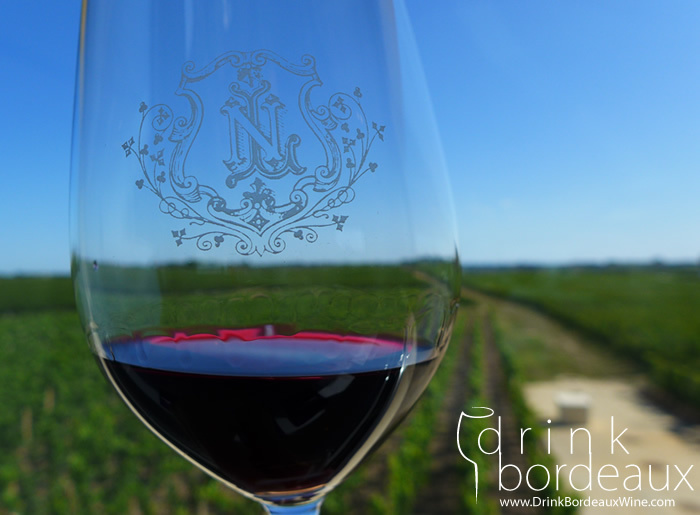 La Conseillante has a special quality all its own, and is another of the very unique Pomerol properties to visit. Pulling up to La Conseillante, the building is very simple and fairly understated. Upon entering, you will find purple motifs everywhere, from the flowers to the walls. There has been a lot of work done at La Conseillante, with a new vat room completed in 2012 with the installation of 22 concrete vats. It is always great when a tour includes a visit to the vineyards. 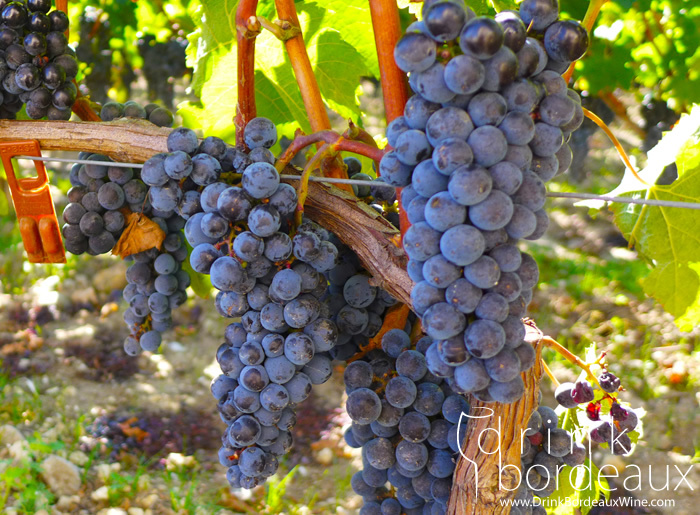 Our guide Audrey explained about the viticulture, and allowed a tasting of a sweet, ripe Merlot grape. 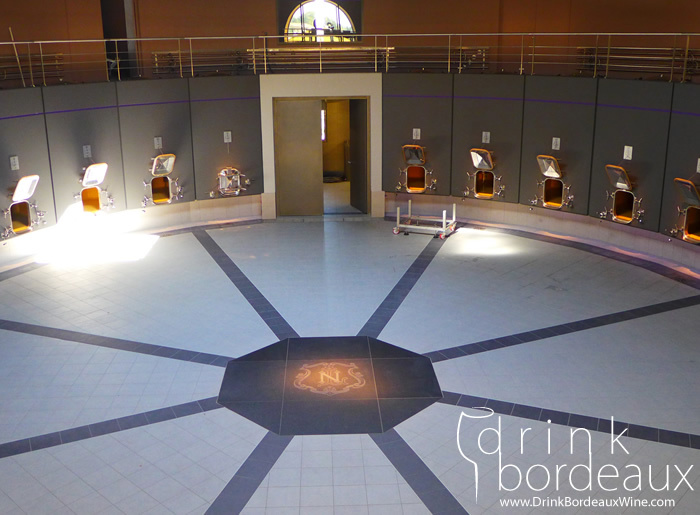 The visit continued to the new and impressive vat room, where we met the new winemaker Marielle Cazaux, who previously worked at Château Petit-Village. She was very pleasant, and it was enlightening to hear speak about the current vintage and future of La Conseillante. The visit continued to the barrel room and then to the cellar, which had a bottle from 1912. 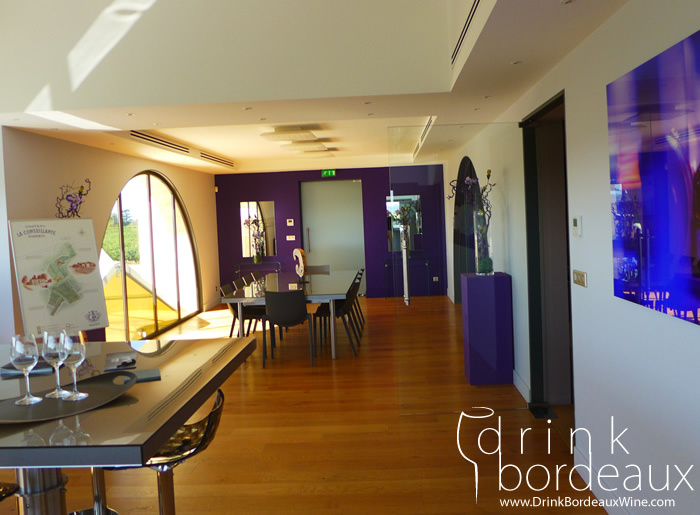 The tasting was in a room surrounded by natural light with windows overlooking the vineyards. The tasting included one wine from the recent 2014 vintage. But the view of the vineyards from the tasting room really enhanced the tasting experience. Château La Conseillante is a great place to visit in Pomerol. 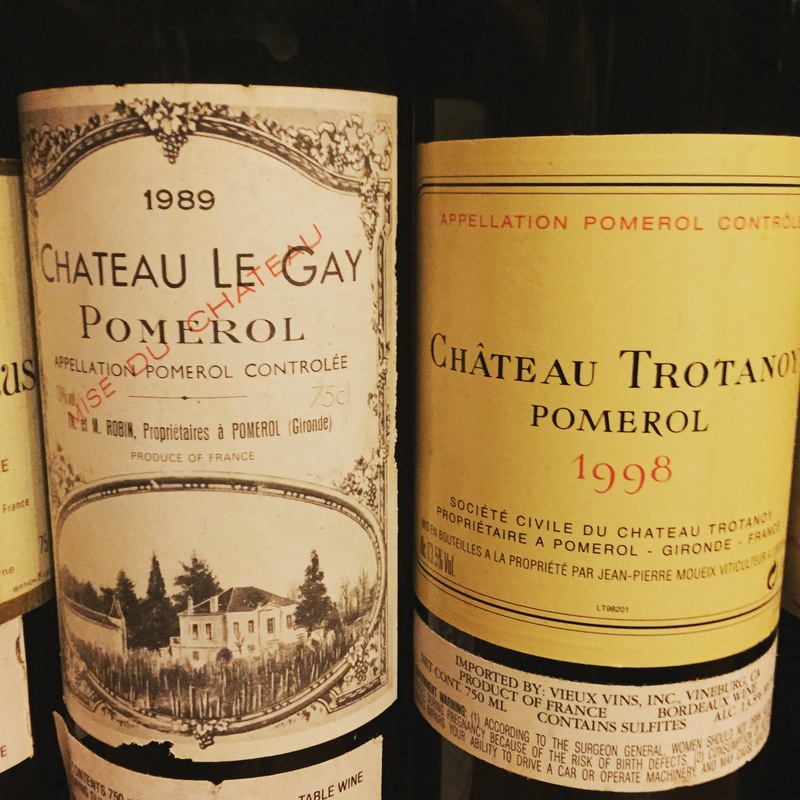 It is a château that splits the middle of a traditional Pomerol property and a state-of-the-art, modern winemaking facility. 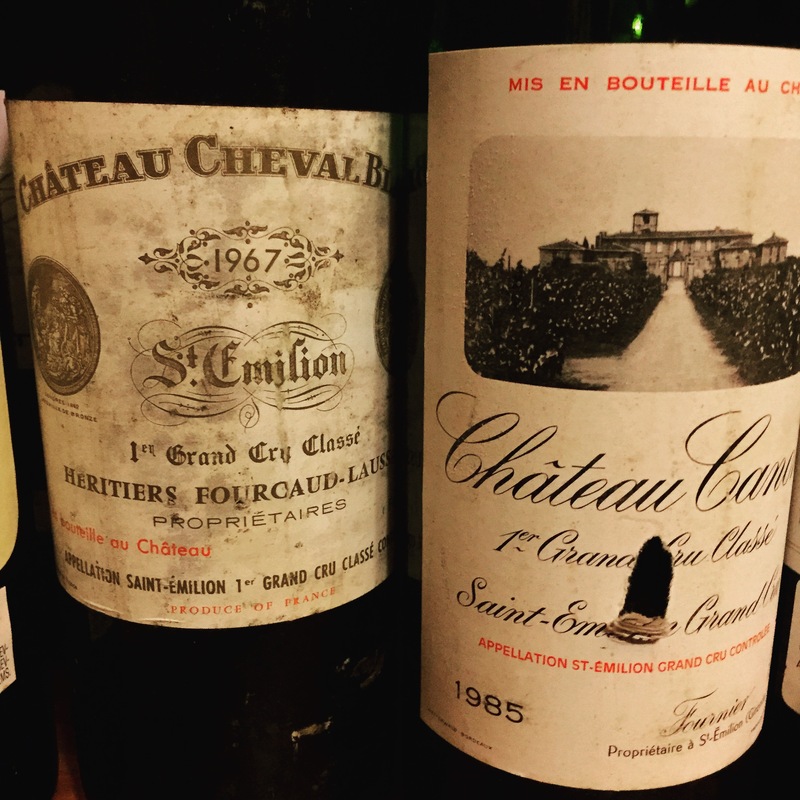 Here you get the sense that while the technology may evolve, the soul of the château always stays the same.